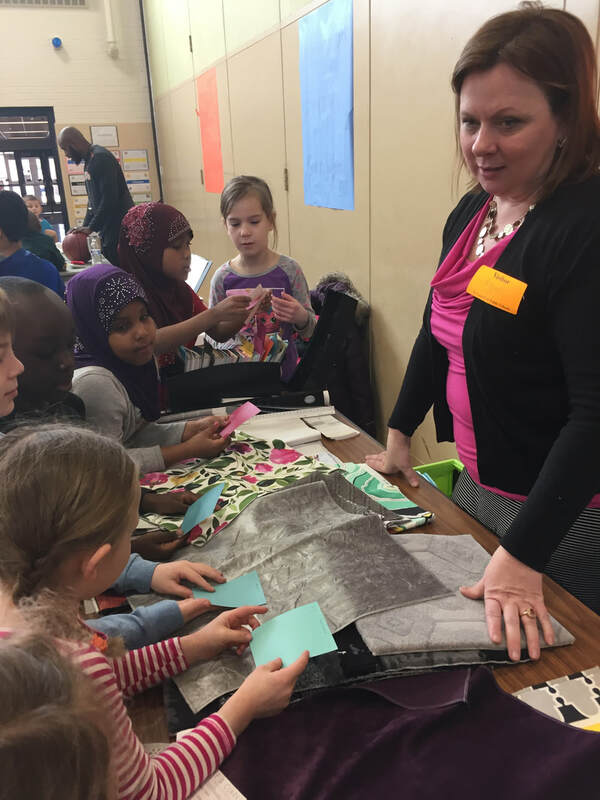 in St. Louis Park Elementary Schools! 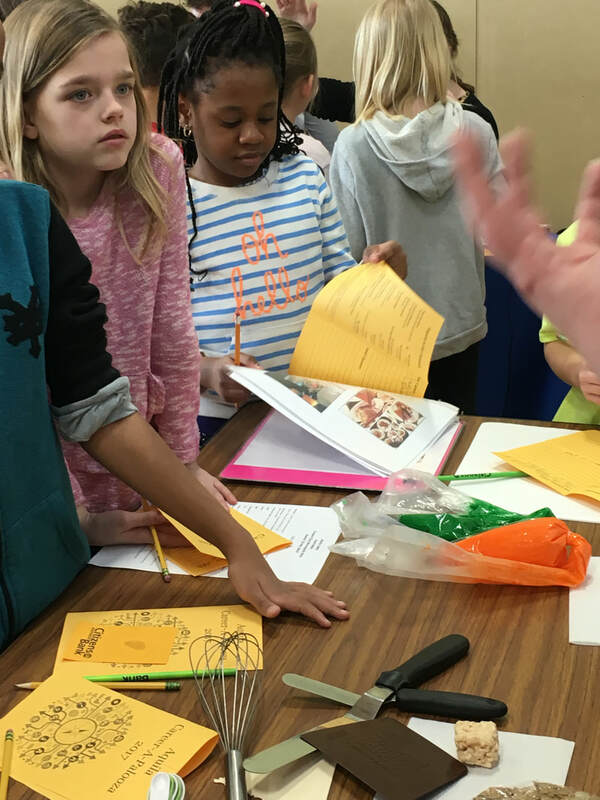 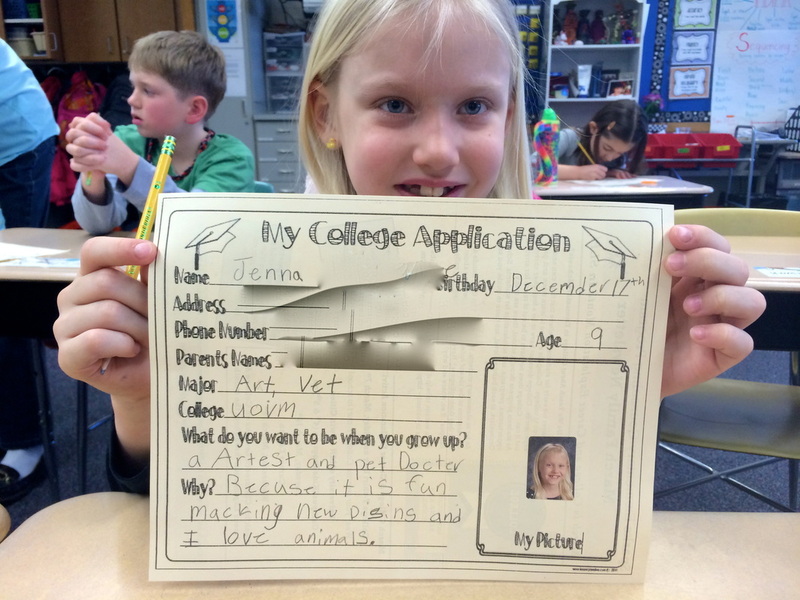 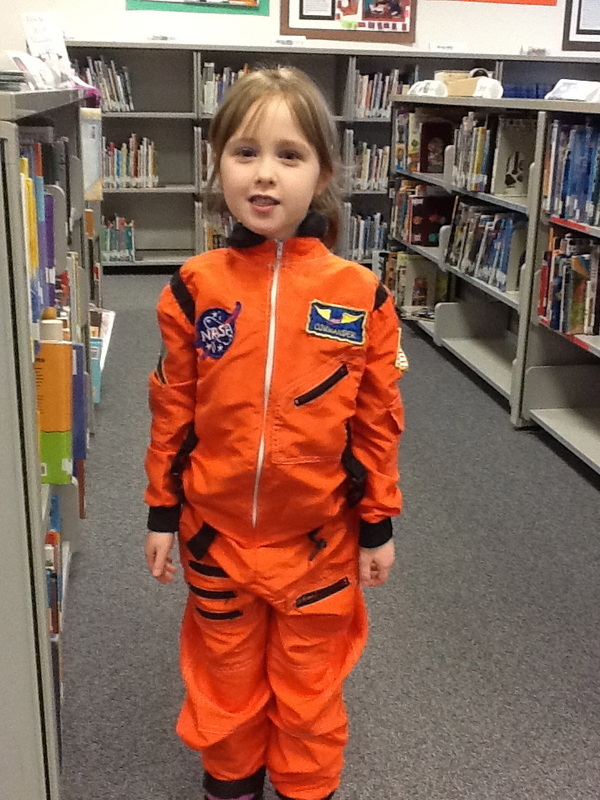 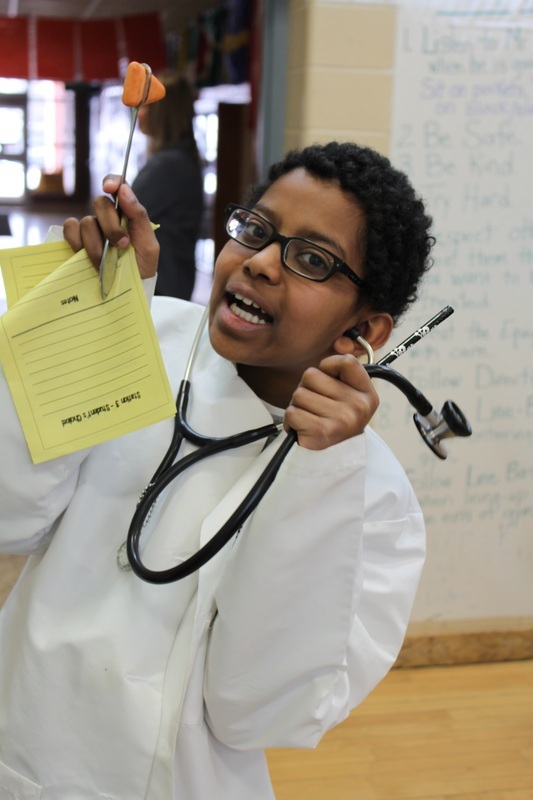 Why is College & Career exploration important at the Elementary level? 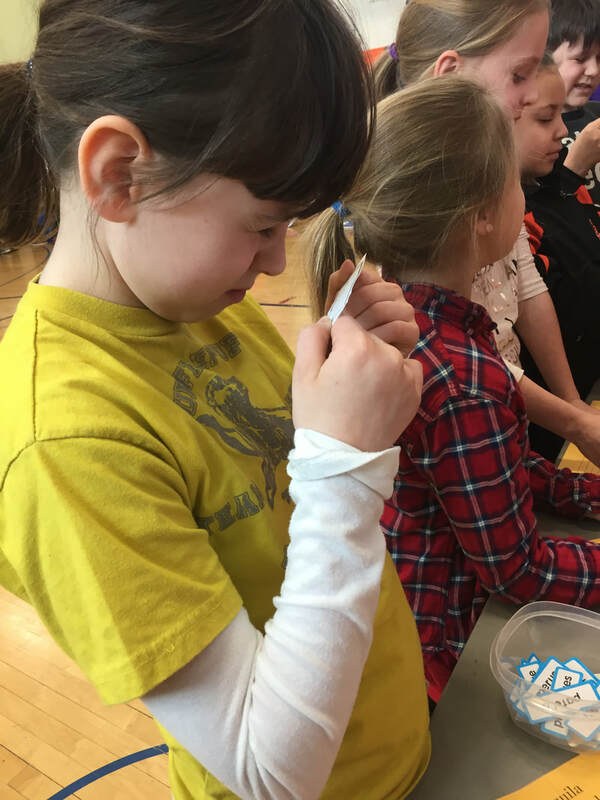 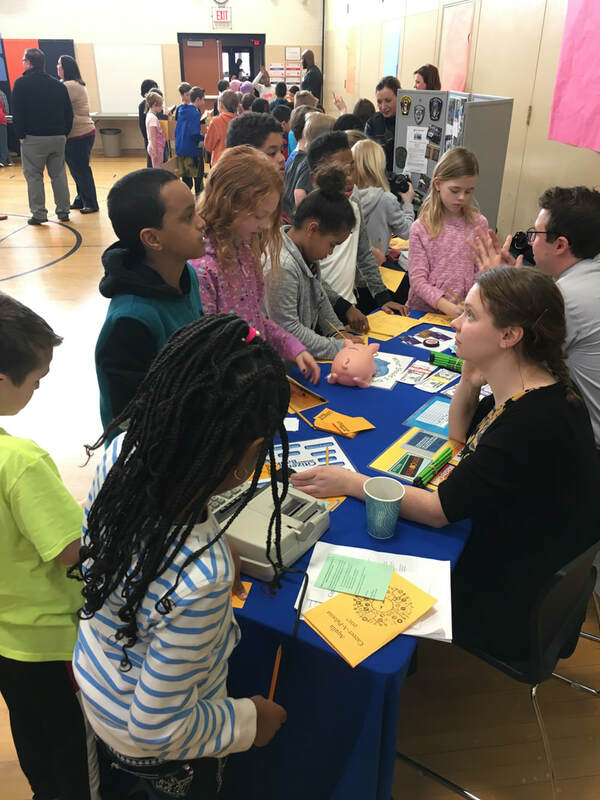 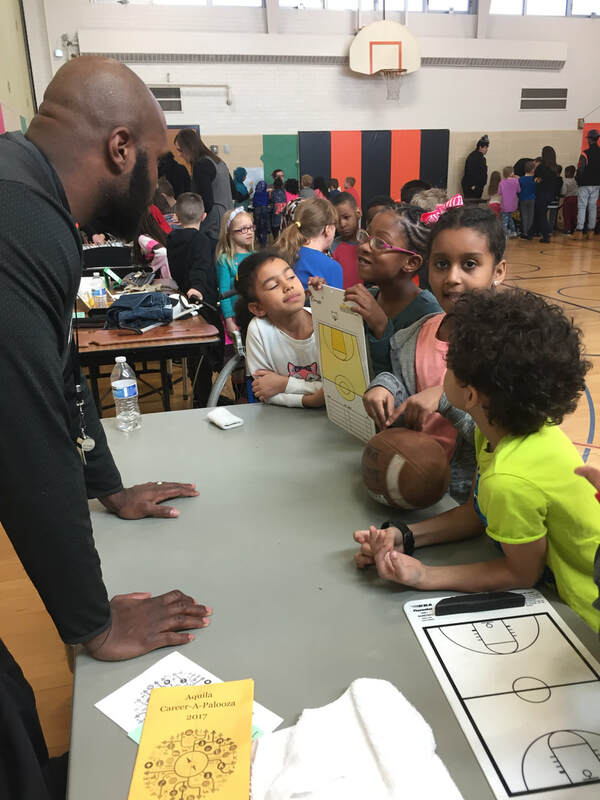 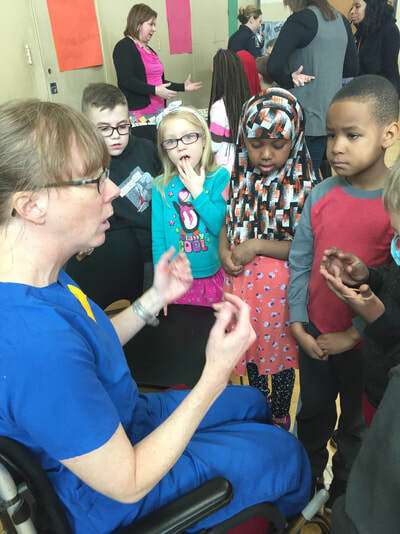 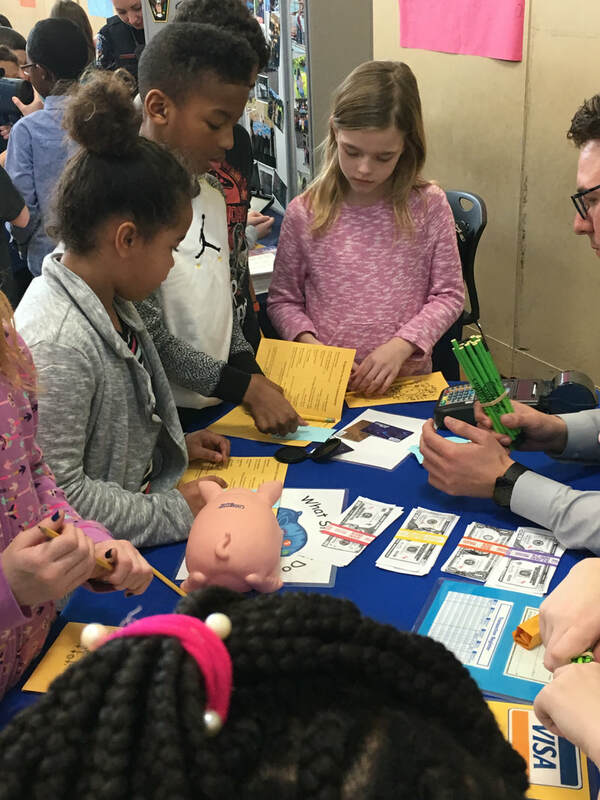 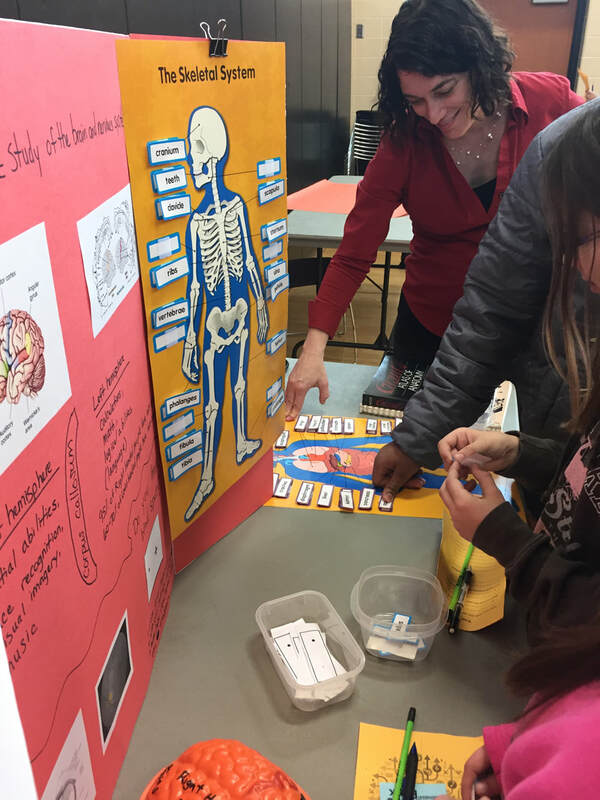 The main reason for having a month dedicated to College & Careers in the SLP elementary schools is to begin exposing students to all the educational possibilities along the road to their career goal. 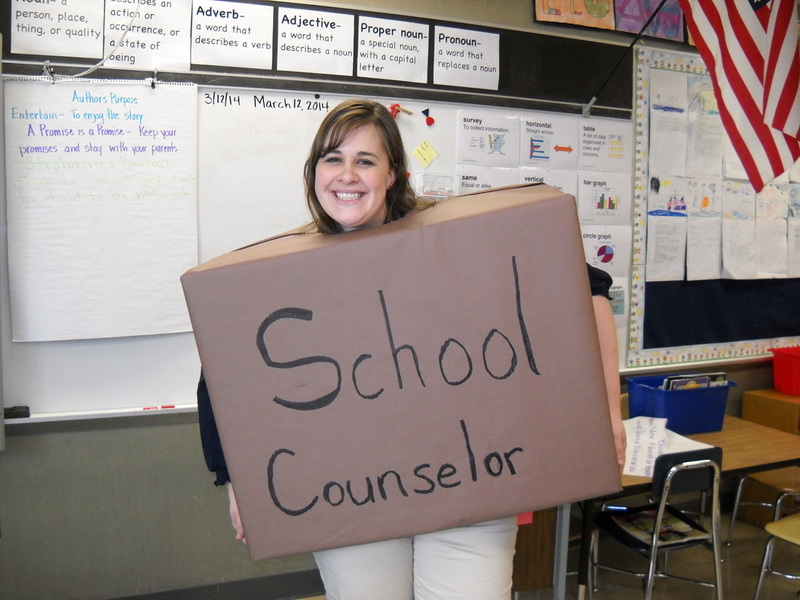 This domain of the School Counseling model has proven to be where my passion (spark) lies. 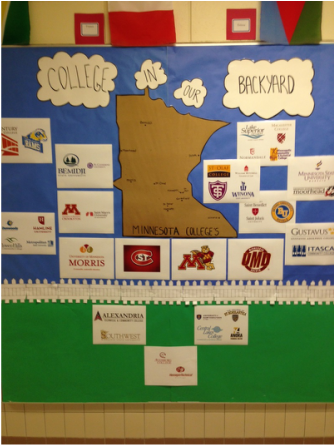 Needless to say, I am really looking forward to see how the students react and how excited they will become by learning and seeing that there are over 3500 post-secondary institutions in the United States alone and to realize there are more options than just a 4-year college or university. 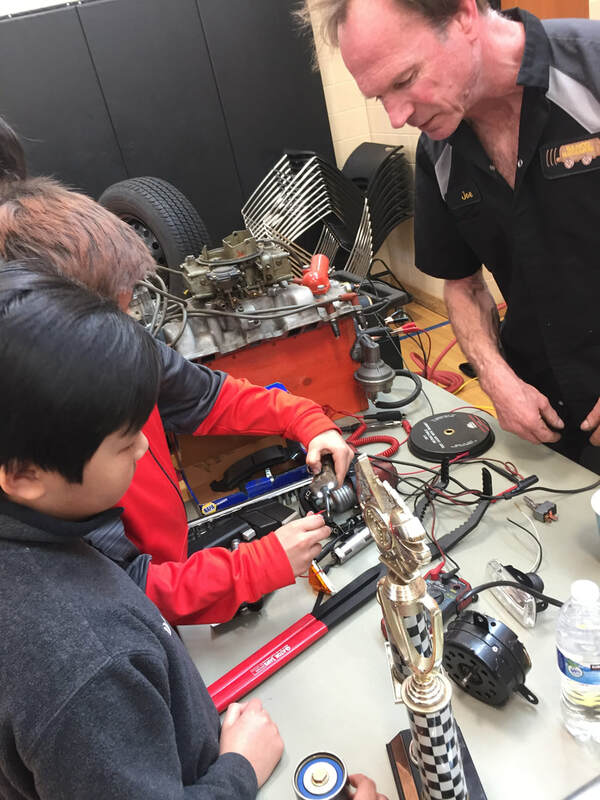 There are some vocational programs that range in length from 6 weeks to a couple years to obtain. 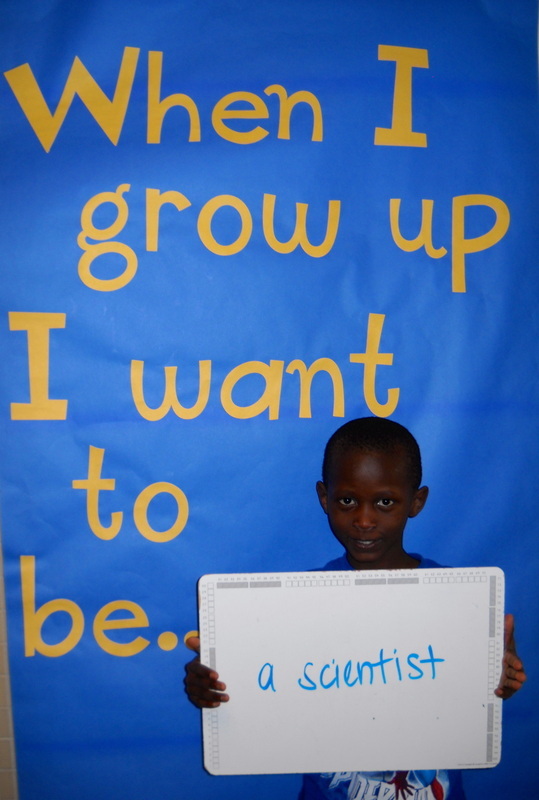 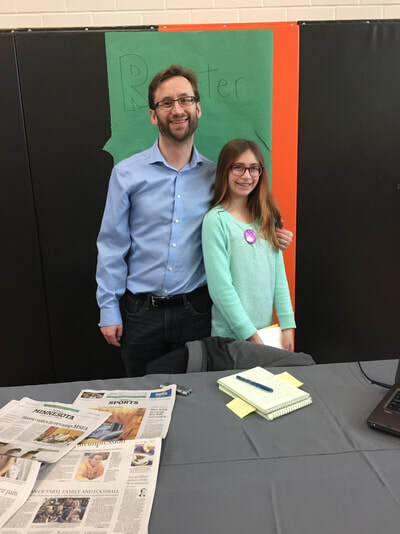 My hope is that if children are aware they have options and choices along the path to a career, they will research and take time to find the right fit for them rather than just, “going where my brother/sister went” or scrambling to find somewhere to apply during 12th grade. 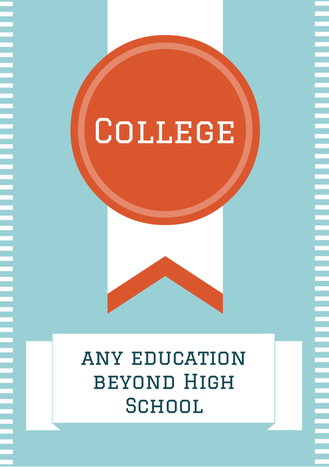 If saving money for college is presented early, ideally it will help each student be more focused, and have college become a real option for every student. 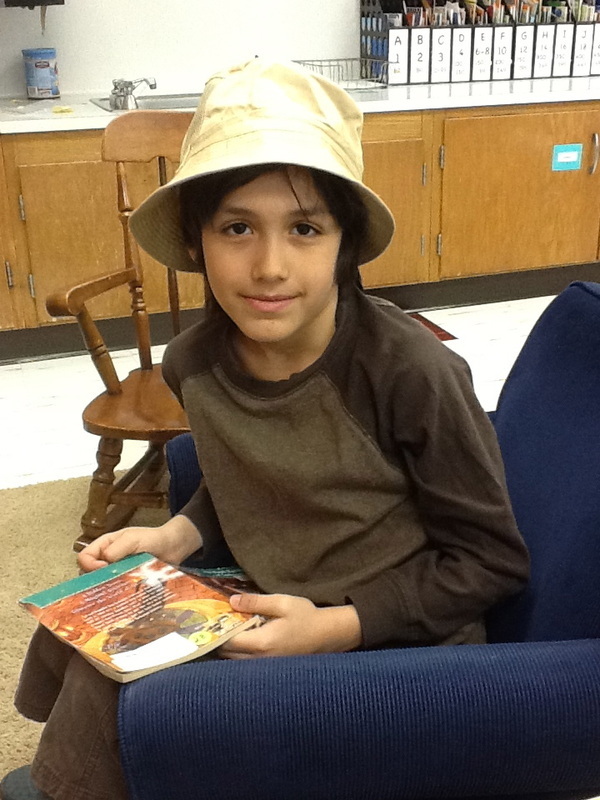 K: Career Charades & Who wear that hat? Annual Career-A-Palooza's held at all 4 buildings! 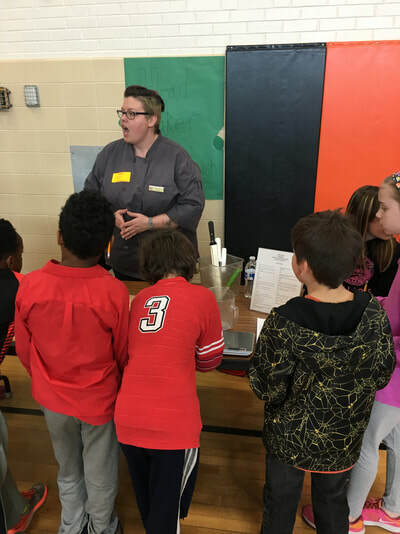 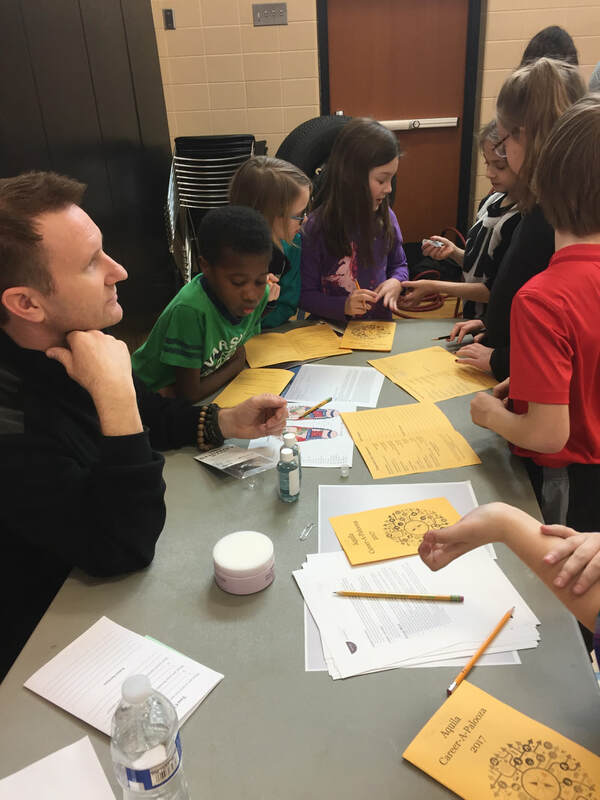 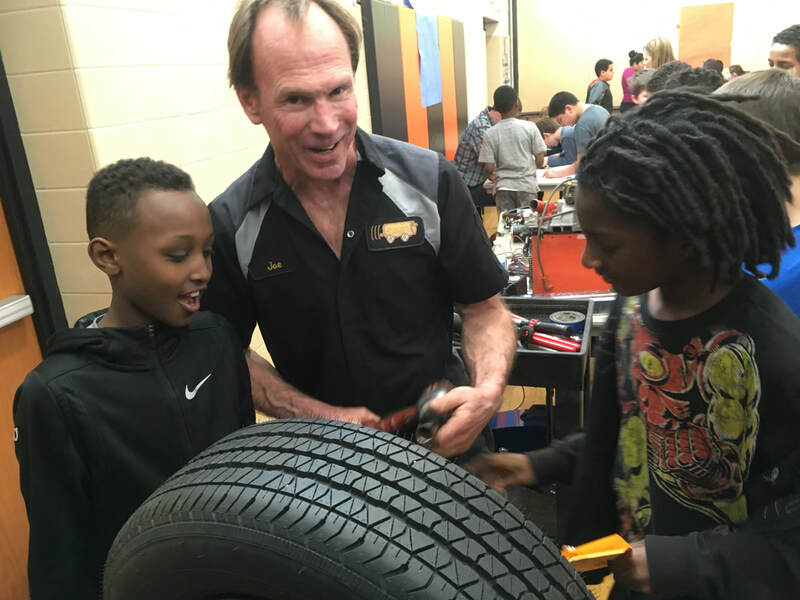 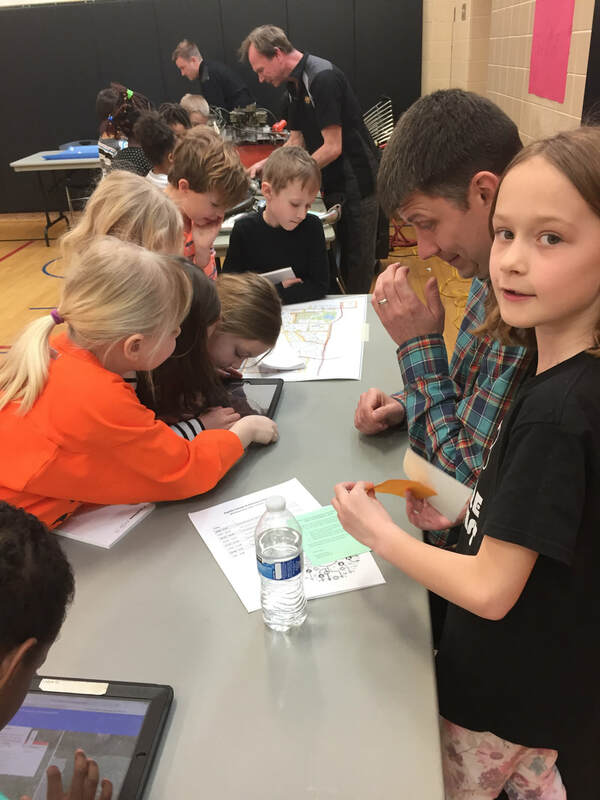 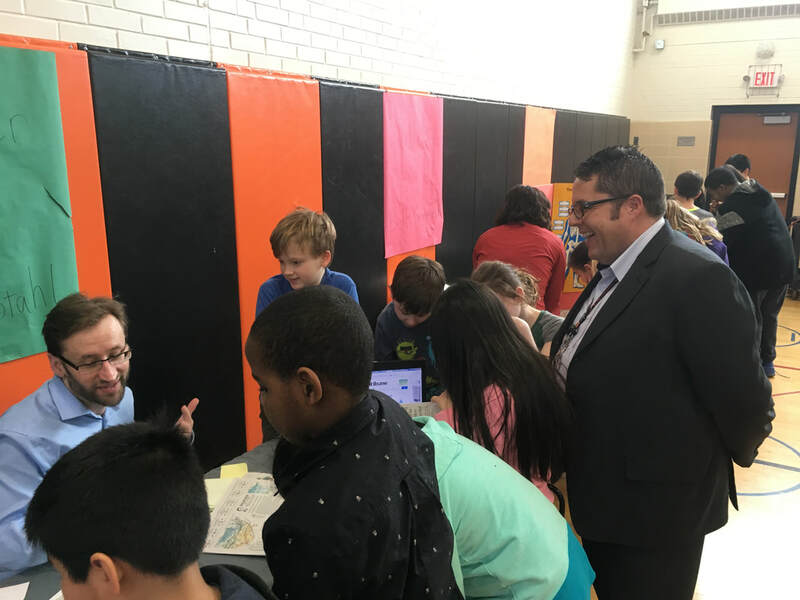 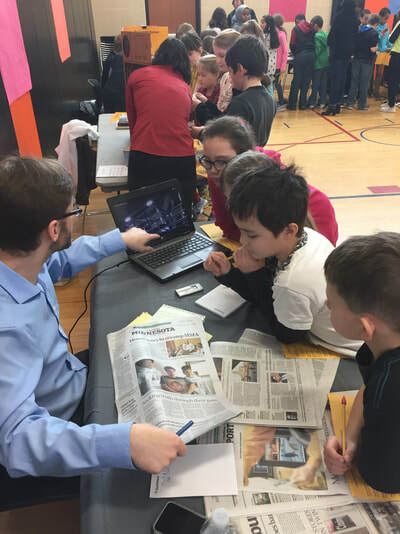 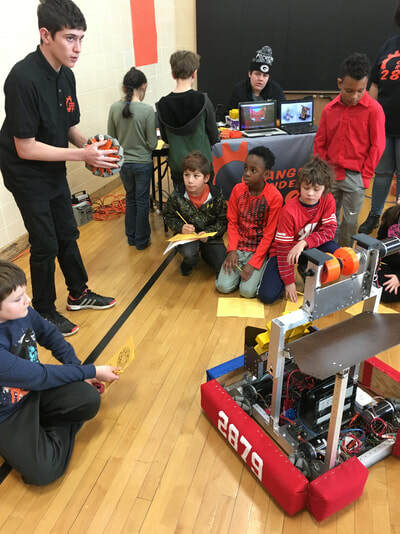 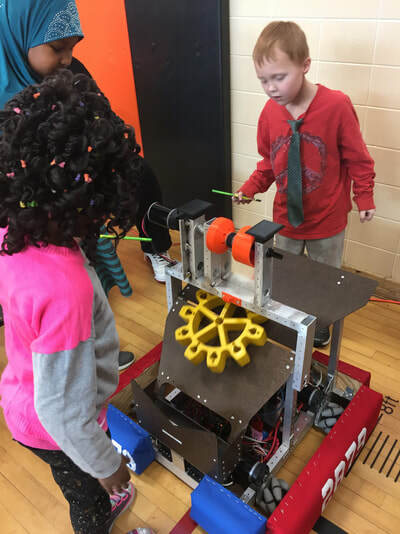 For the last handful of years, St. Louis Park has been implementing career events for all of their students. 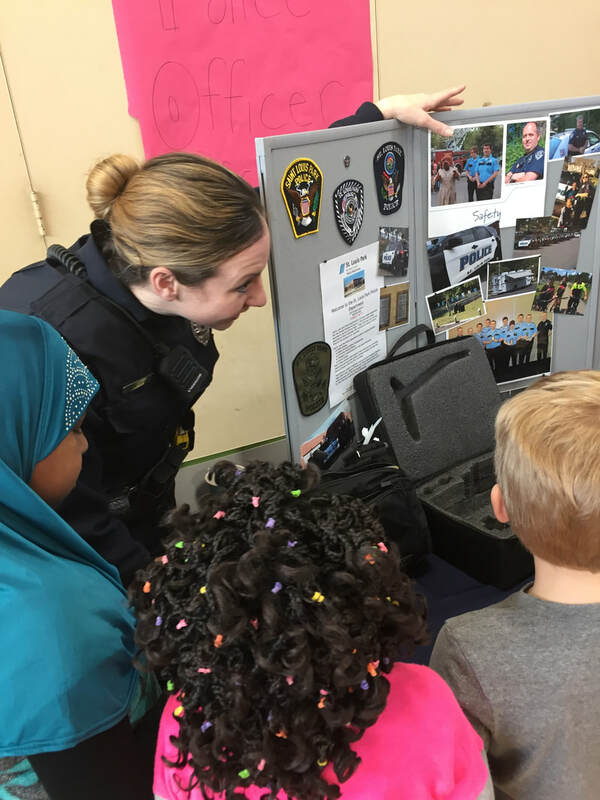 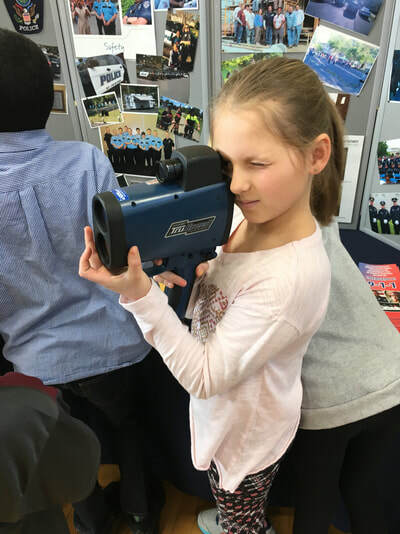 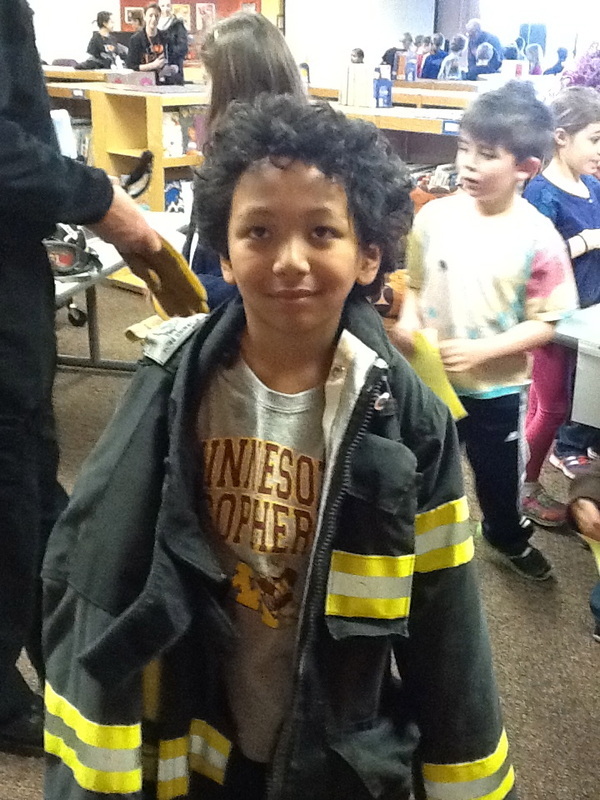 Students have the opportunity to meet and learn about a variety of careers from special community parents & guests. 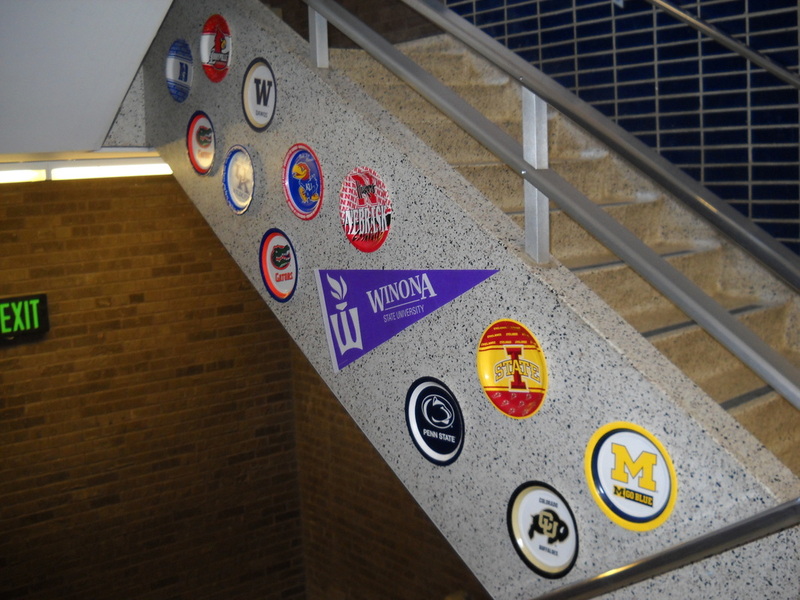 ​To see more photos and learn about each individual school and their past activities, check out our blog page. 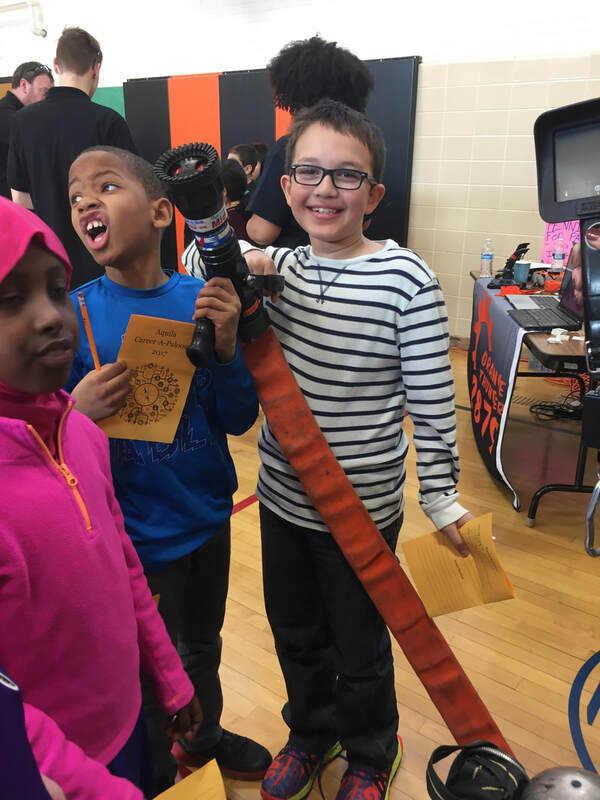 2017 Career-A-Palooza: the more tools, the better! 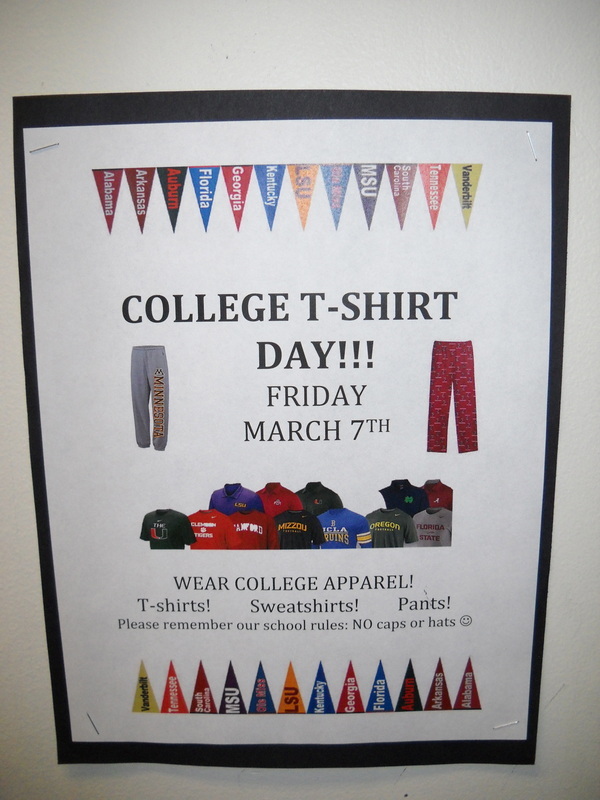 Staff and Students across the District were asked to wear their College Gear on special days throughout the month! 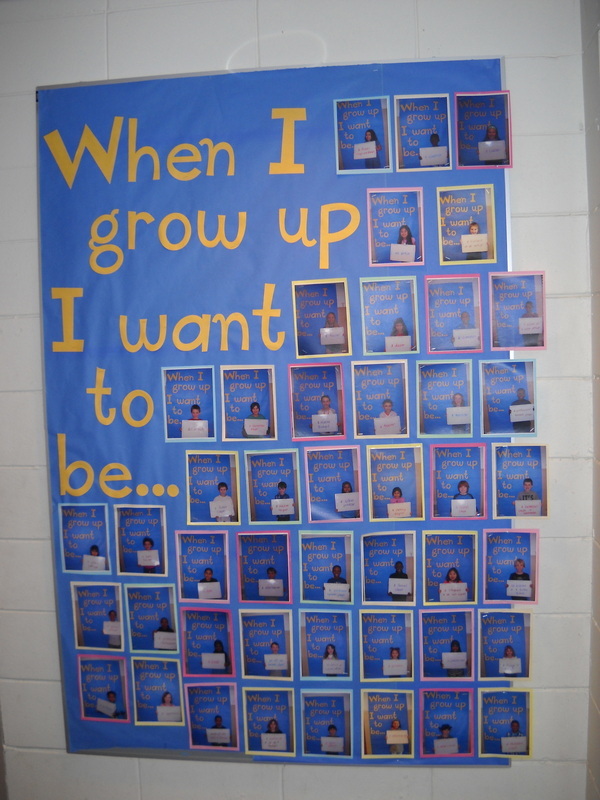 Check Out More Photos on our Blog Page! 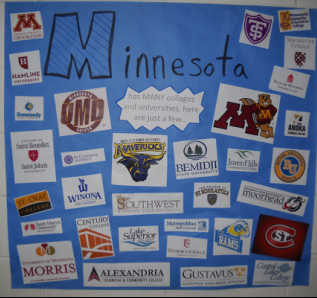 How Well Do You Know Your College Mascots?